The TORQ N’ SEAL® Elastomer Condenser Plug (TNS-ECP) is the brand NEW solution for your condenser and low pressure heat exchanger tube plugging needs! These plugs are installed simply with the always free, always included Hex Capture Drive. 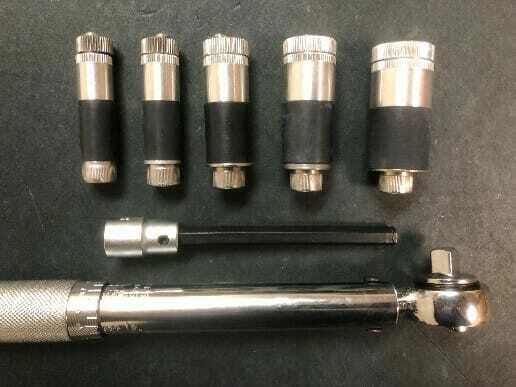 Just attach to any standard 3/8″ square drive torque wrench and you are good to go. Have a heat exchanger with pressure less than 250 psi, temperature below 350 deg F, and tube ID between 0.580″ and 1.150″? 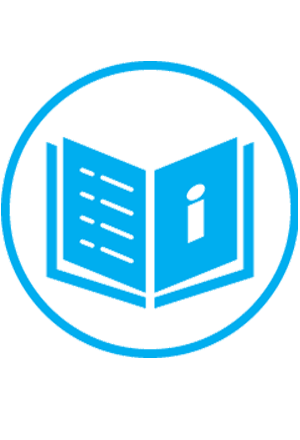 Then try out the Elastomer Condenser Plug to save you time and headaches, allowing you to finish outages and turnarounds on time and under budget! 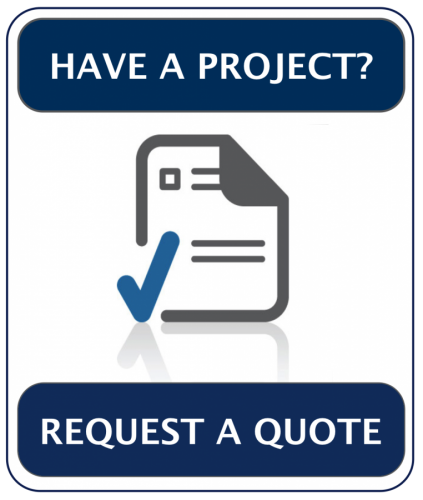 Use the Installation and Documentation links below for more information, OR just give us a call at 201-641-2130, email us at SALES@JNTTECHNICAL.COM, or fill out our Contact Form. 250 psi. Positive sealing in excess of 250 PSI. 350 deg F. Can handle temperatures up to 350 deg F.
Large Expansion Range. Just 4 plugs cover tube ID’s from 0.580″ to 1.150″. NO Special Tooling or personnel training. 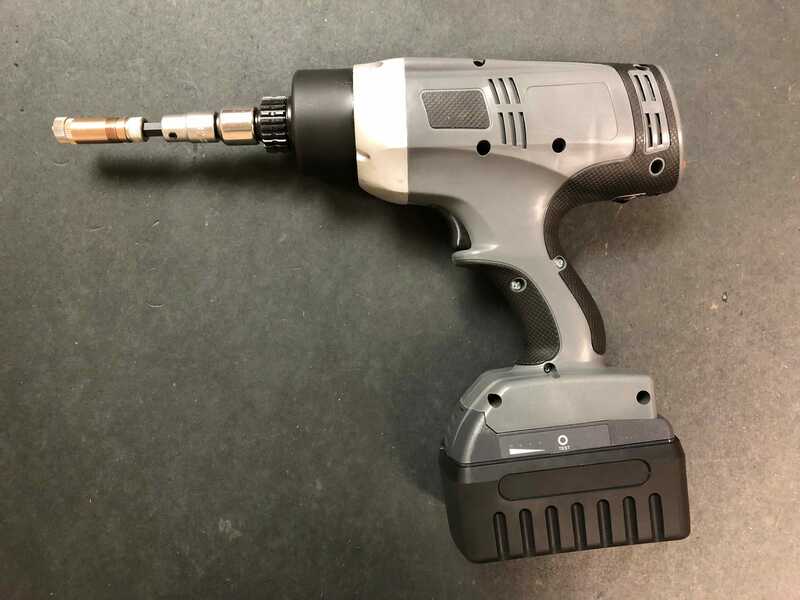 All you need is the Hex Capture Drive that comes included free with every purchase and a standard 3/8″ square drive torque wrench. Quick Installation. 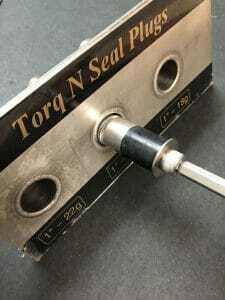 Torq N’ Seal® plugs can be installed in just seconds, the only tool you need is included for free with every purchase. Need a Rubber Condenser Plug? Our original condenser and low pressure design, the Bull Nose Condenser Plug (TNS-CP) is a great solution when you need a plug made primarily of rubber. We offer a wide range of sizes so there is certain to be a plug that fits your leaking tubes. Need a High Pressure Tube Plug? 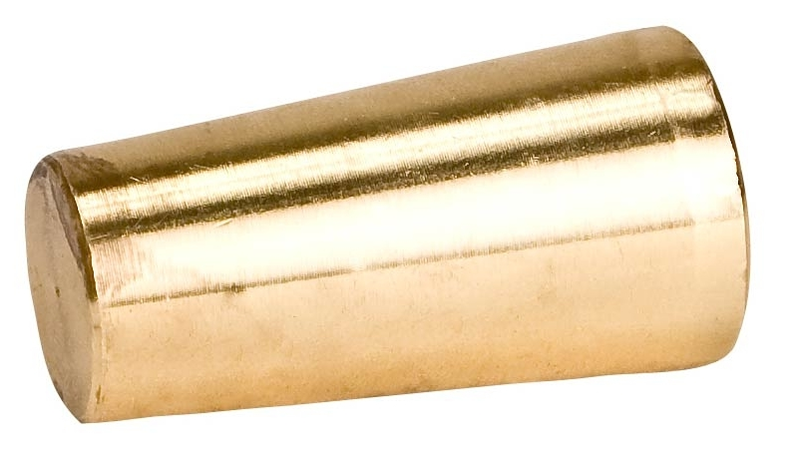 The Torq N’ Seal® High Pressure Heat Exchanger Tube Plug is our signature product. It is easier to install and more capable than any other tube plug on the market. Regardless of your specific application, this plug is worth a look!